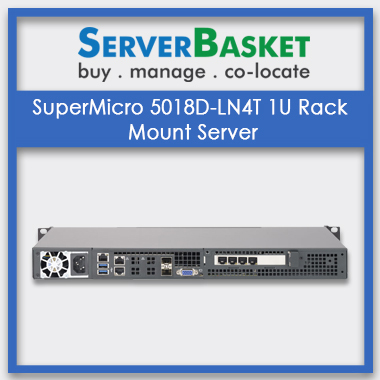 Keep your budget within the limit for start-ups or newly opened company by purchasing the latest SuperMicro 5018A-FTN4 1U rack Mount server at best discount price in India. 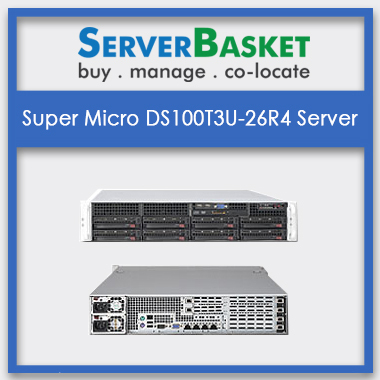 We are the leading authorised vendor of super micro series of servers to offer you top-rated servers at lowest price comparison with any other merchant in India. 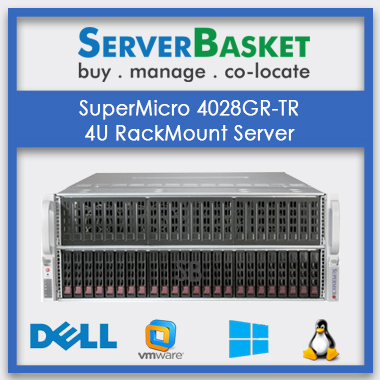 Check-out the best offers and discount by log on to our website and select your server as per your requirements for your company. 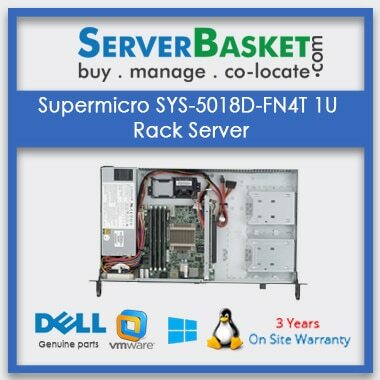 We ensure for safe and immediate delivery of your server once your order placed online or at our outlets in all around the country at low price. 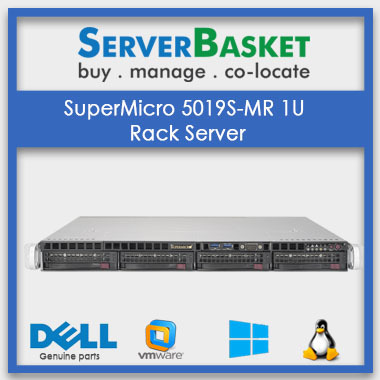 The latest SuperMicro 5018A-FTN4 servers configure with advanced technology motherboard and super micro workstation for unmatched performance capabilities of your system. 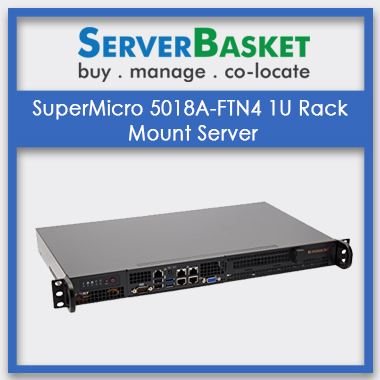 SuperMicro 5018A-FTN4 is a 1U rack mountable server with CSE-505-203B chassis and Intel Atom processor C2750, 400W High-efficiency redundant short depth Power Supplies. 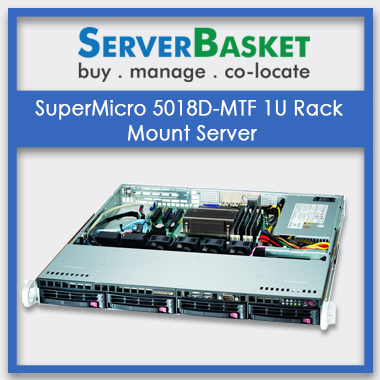 This server has Dual GbE LAN ports with SoC 2 RJ45 GbE LAN ports/1 RJ45 Dedicated IPMI LAN port and 64GB RAM which scalable up to 8 GB at different levels, 1TB storage with Raid level O, 1, 10, 5 sas SATA SSD PCL 2.3 slot quantity 14. Shop now with our flexible payment options and get instant shipping at your address which you provide at the time of transaction. You can buy cash payment, credit/debit card, PayPal option and Rtgs and imps fund transfer. For any suggestions or support call us 24/7/365 or log on to our website for online chat with our technical experts.